Yes. Upteamist is an independent platform built to work with Office 365, so it is necessary to have an O365 license in order to utilize Upteamist's features. 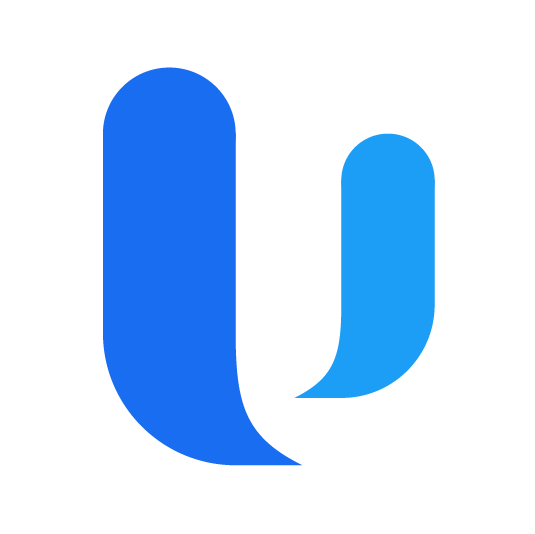 Like your organization's O365 license, Upteamist requires a monthly subscription fee. However, unlike other licenses, Upteamist's fee encompasses the entire organization's use and is not based on the number of users.